The creators of Worldly Galaxies and WarpWrath have banded together to bring you a small, light pack for Minecraft 1.11.2! 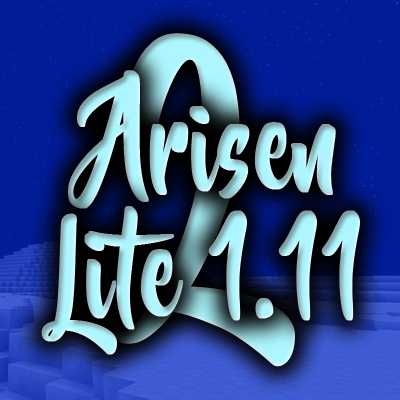 Arisen LITE is a pack designed for small servers and slower computers, with a very barebones, but also content filled modlist. No known crashes at this time! Please report any crashes in the comments section below and we'll add them here. Check out the creators here!